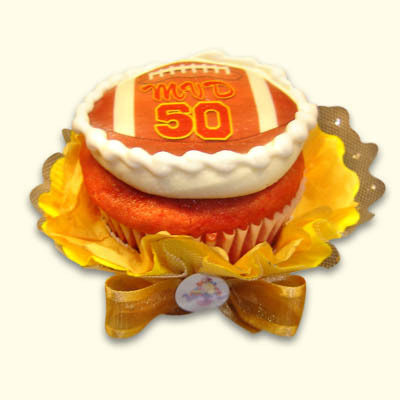 Celebrate a winning season with your favorite team or player number cupcakes. These cupcakes were created for an MVD (Most Valuable Dads 50th Birthday). 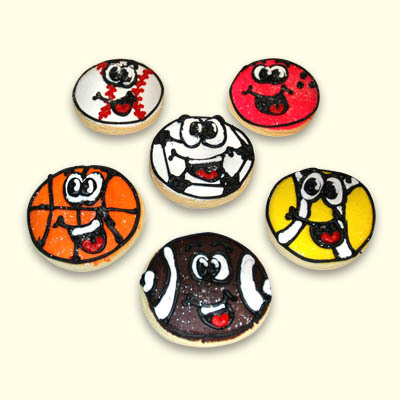 Our bakery artists can create any team, color, number, logo or occasion. 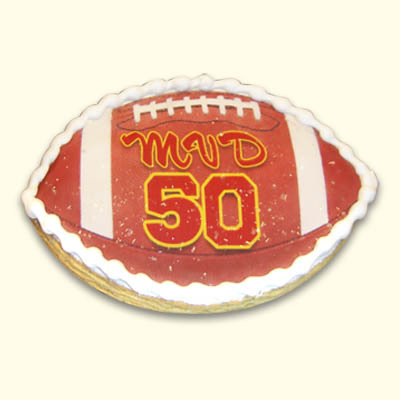 Order a matching cookie favor or cake for more delicious fun.